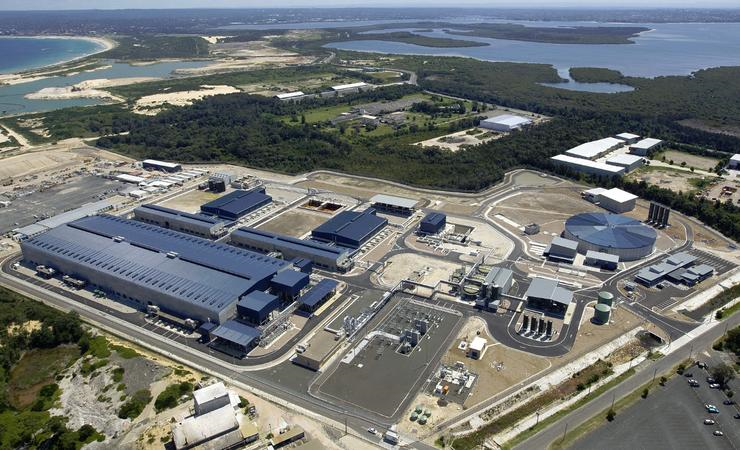 AUSTRALIA – Sydney’s Kurnell desalination plant may come back online for the first time in five years as reservoir levels approach 60 percent—the threshold at which the plant will once again become operational. The desalination plant was completed in 2010 in response to the country’s worst drought in 100 years—which had Sydney’s dam levels reach as low as 34 percent. The plant went offline in 2012 when dam levels reached 98 percent and has since been in maintenance and care mode. Veolia Water Australia operates the plant under a 20-year contract and will have 8 months to restart the plant once it gets the green light. 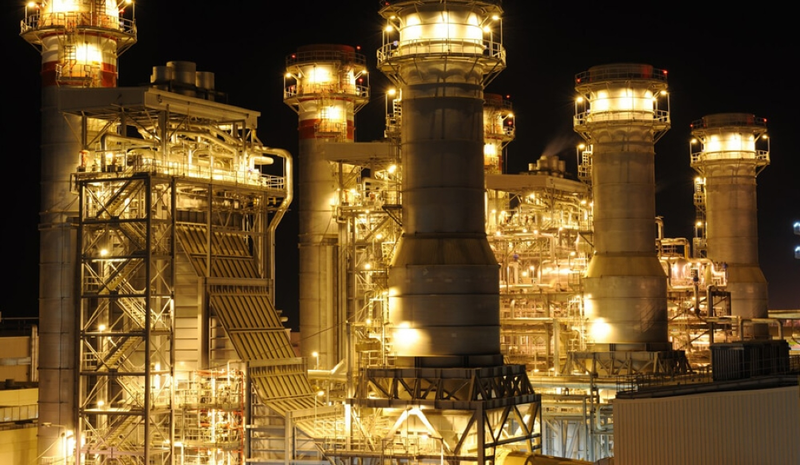 GAZA – The EU has completed construction of Gaza’s largest energy field, which will supply 0.5 megawatts of electricity per day to the Southern Gaza Desalination Plant. The plant currently supplies clean water to 75,000 inhabitants of the Khan Younis and Rafah governorates. The new energy field and further investments from the EU will increase water output, eventually increasing the population served by the plant to 250,000. IRAN – A desalination plant with a capacity of 5,000 m3/d has been commissioned in Northeastern Iran. The construction of the plant started four years ago with the private sector investing $6.8 million dollars in the project. The plant will supply clean water to 17,000 people and will relieve the water shortage in the cities of Bandar Torkaman and Gomishan. The government has stated that it plans to invest $453 million on desalination in the short- to medium-term to alleviate water shortages. SOUTH AFRICA – All three of Cape Town’s desalination plants are now operational, several months behind schedule. The plants are located at Strandfontein, V&A Waterfront, and Monwabisi, and have a combined capacity of 15,000m3/d. The Monwabisi plant was the last plant to come online due to many delays because of a dispute between the city and the local community. Cape Town dam levels are currently at 56 percent full and the Western Cape is still in the midst of a drought. In the longer term the city is considering permanent desalination capacity to augment water supplies. OMAN – A red tide outbreak has forced the Barka RO-1 and RO-2 Expansion plants to reduce water production. The source of the red tide is an algal bloom in the Sea of Oman. Reduced production has resulted in financial losses estimated at $363,657, with further losses expected as the algal bloom persists. “Dam levels take a dive as the big dry tightens its grip”, theleader.com.au, Aug 3rd, 2018. <https://www.theleader.com.au/story/5564416/kurnell-desalination-plant-restart-looms-as-dam-levels-take-a-dive/> accessed Aug 6th, 2018. Itamar Eichner “Eu switches on biggest solar energy field in Gaza to fuel desalination plant”, ynetnews.com, Aug 2, 2018. <https://www.ynetnews.com/articles/0,7340,L-5321746,00.html> accessed Aug 6, 2018. Yan “Iran launches water desalination project”, xinhuanet.com, Aug 5, 2018. <http://www.xinhuanet.com/english/2018-08/05/c_137368372.htm> accessed Aug 6, 2018. Graig-Lee Smith “All 3 of CT’s desalination plants finally up and running”, ewn.co.za, Aug 3, 2018. <http://ewn.co.za/2018/08/03/all-3-of-ct-s-desalination-plants-finally-up-and-running> accessed Aug 6, 2018. “Red tide disrupts operation of desalination plant in Barka”, muscatdaily.com, Aug 5, 2018. <https://www.muscatdaily.com/Archive/Oman/Red-tide-disrupts-operation-of-desalination-plant-in-Barka-5adr> accessed Aug 6, 2018.